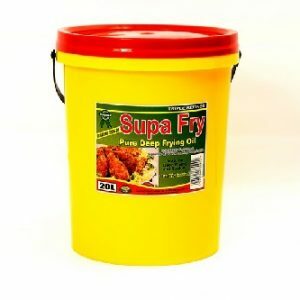 Golden Fry is tested at regular intervals to ensure that you will always be provided with the most consistent oil in the market. 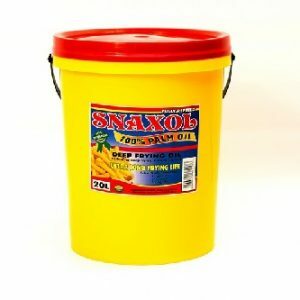 Golden Fry contains 0% cholesterol, is high in polyunsaturated fats and low in saturated fats. 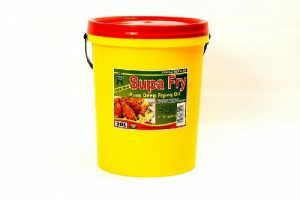 Golden Fry is ideal for frying, cooking, baking, roasting and salads. 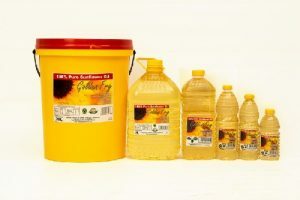 A triple refined, 100% pure sunflower oil, extracted from the sunflower seed.